Let’s be honest, the lifestyle we are living in the 21st century is pretty fast-paced and usually results in a lot of stress on a daily basis. Saying this, a lot of people simply don’t devote enough time to themselves and thus their physical and mental health suffers. And among everything we seem to neglect our diet not getting enough of that important macro and micronutrients. 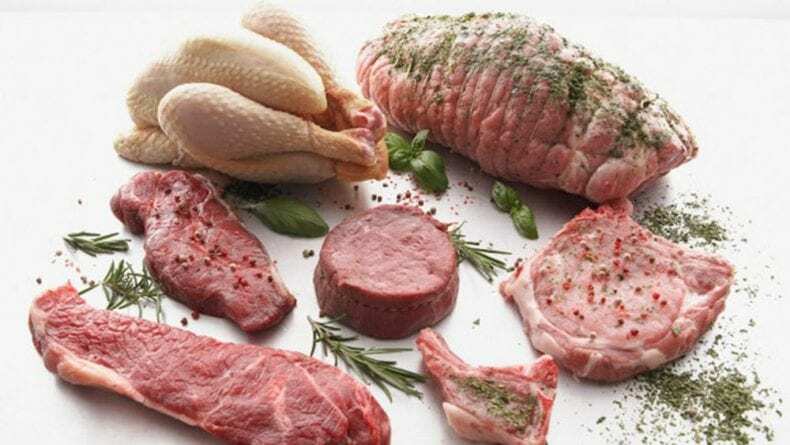 In order to have a fit and toned body, and be ready to perform the planned tasks on a daily basis you need to eat a balanced diet including a lot of whole grains, fruits, vegetables, eggs, fish as well as certain kinds of meat. Now, the food is the best source to get your vitamins and minerals – simply the bioavailability is the highest there. Yet if you can’t manage to do that on a daily basis investing in high-quality supplements can help you. Vitamin supplements have become quite popular for the past few years, and though not as bioavailable as the ones from the food they still seem to do the work. Still, certain people have problems with taking the supplement pills orally or have a sensitive stomach, so this isn’t an option for them. And exactly because of this a thing called vitamin patch was recently developed. 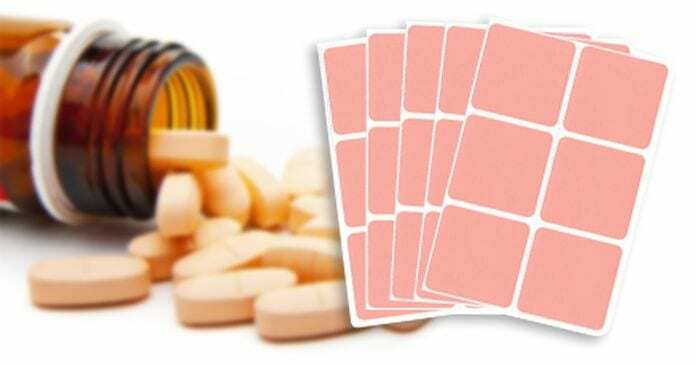 Now, for those of you who aren’t familiar vitamin patch basically works like those anti-smoking patches – you put one on your skin for a few hours, and it should get absorbed through it. A lot of vitamin patch manufacturers have been swearing by the great advantages of skin absorption, and among all, they claim that the vitamin B12 patch works the best. Having this in mind, let’s take a look if this vitamin patch is actually that useful? To be honest, the patch industry is still young, and we can’t come up with a final verdict just yet – there wasn’t enough research on if the skin can actually absorb the vitamins that well and how does it compare to oral supplements. Still, for people that underwent a bariatric surgery or those who have a sensitive stomach and aren’t able to get their micros through food this might be the only option. It is said that certain nutrients especially those that don’t have big molecular size can be easily absorbed through the skin, and as the digestion process isn’t involved they think that the vitamins will be of better use. 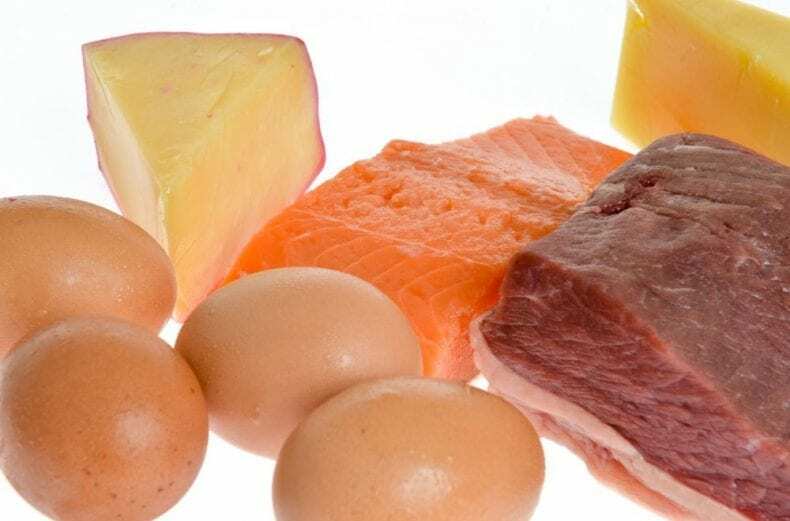 Still, we must be aware that numerous different factors might interact with the possible skin absorption of a certain vitamin. As of the vitamin B12 patch, it is said that being one of the essential vitamins there is this one can greatly aid ones daily functioning. The pharmacists claim that it can boost your energy and stamina, as well as improve memory and focus which might be of great use for people studying or working for multiple hours a day. Along with that, it is said that the vitamin B12 patch boosts antioxidants and thus is a good way to prevent the formation of free radicals in your body. And one of the biggest benefits of this vitamin, in general, is the fact that it can be of great aid to a nervous system – saying this it can help prevent anxiety, and irritability. As the description suggests you should use this patch 8 hours a day (at most) and apply no cream to that part of your skin as anything of that kind might interrupt absorption. It is safe and should cause no side effects unless you don’t act as it is said in the package description. Along with that, this product contains no sodium or sugar so it shouldn’t be of a problem to any sensitive people out there. Vitamin patches are sure to be a point of major discussion in the upcoming years, and we are yet to see what the final verdict will be. Till then, it is your choice if you are going to try it out or not. The fact is skin absorption might be more effective than the oral one in some cases, but it is still a point of research. If you decide to go for it, be sure to follow the product description and act as suggested. Of course, the best way to get your daily vitamins still is and will always be a whole food source! Previous articleSuper Affiliate System Review – Is John Crestani a Legit or Scam?